Bertram, R.M., Kerns, S.E., Charnin, L., & Long, A. (2014). 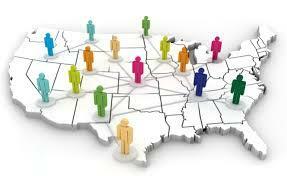 Evidenced-based practices in North American MSW Curricula: Full Report. Child and Family Evidence-Based Practices Consortium. Denver, CO.
Bertram, R.M., Charnin, L.A., Kerns, S.E., & Long, A. J. (2015). Evidence-based practices in North American MSW curricula. Research on Social Work Practice. These studies inspired development of our Janus webinar series for MSW faculty and programs. 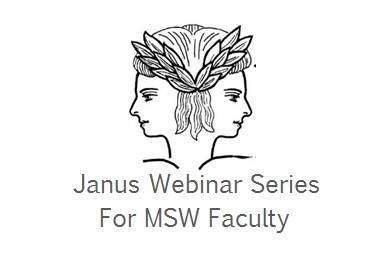 These webinars are named after the mythological Janus figurehead that looks to both worlds, shaping the present with eyes focused toward the past and the future. The webinar series manifests our firm belief that evidence-based practice is a shared responsibility of both academic programs child and family behavioral health services. Identifies challengies & receives assistance to promote evidence based practice in our academic & field curricula. Shares examples of successful inclusion of evidence based practice in our academic & field curricula. Pursues research, funding, & publishing opportunities about these efforts. We introduced the Consortium and the Janus Webinar Series. We presented findings from our studies on evidence-based practice preparedness and workforce development (Barwick, 2011; Bertram, Charnin, Kerns & Long, 2015). We addressed misconceptions about evidence-based practice expressed in peer-reviewed literature and also evident in our study of North American MSW curricula. George Warren Brown School of Social Work, Washington University, St Louis MO: This MSW program completely transformed curricula to teach a process for evidence–based practice, while also teaching specific evidence supported treatment models. 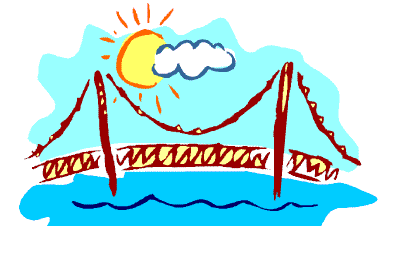 University of Washington: This university-based multi-disciplinary effort develops and provides training for practitioners in child and family behavioral health settings. Fordham University: This MSW program integrated a course developed by The Wheeler Clinic, a child and family behavioral health program! It teach evidence-based practice models to both practitioners and academic faculty (Cannata & Hoge, 2012). University of Missouri-Kansas City: This MSW program transformed a required program evaluation course to teach implementation science and frameworks. Students conduct multi-method implementation evaluations of their field sites (Bertram, King, Pederson, & Nutt, 2014). Also, through a National Child Welfare Workforce Initiative university partnership grant, implementation science and evidence-based practice are infused into through public and private child welfare service models via restructured field curricula implementation. Based upon Janus webinar series participants’ comments, questions and requests, course syllabi and strategies employed in bringing evidence-based practice and implementation science into three MSW programs were presented. Transformation of MSW field curricula in the University of Missouri-Kansas City National Child Welfare Workforce Institute university partnership grant site. 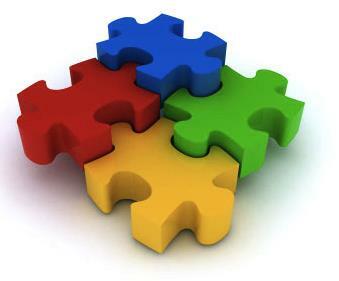 Use of implementation science to integrate evidence based trauma treatment at multiple MSW programs working with Fordhan University’s National Center for Social Work Trauma Education and Workforce Development. Washington University’s G. W. Brown School of Social Work’s evidence based practice model applications in MSW field practica.